GoodSAM has built an infrastructure of geo-located responders, connected by an advanced technology platform - including video streaming of the scene. 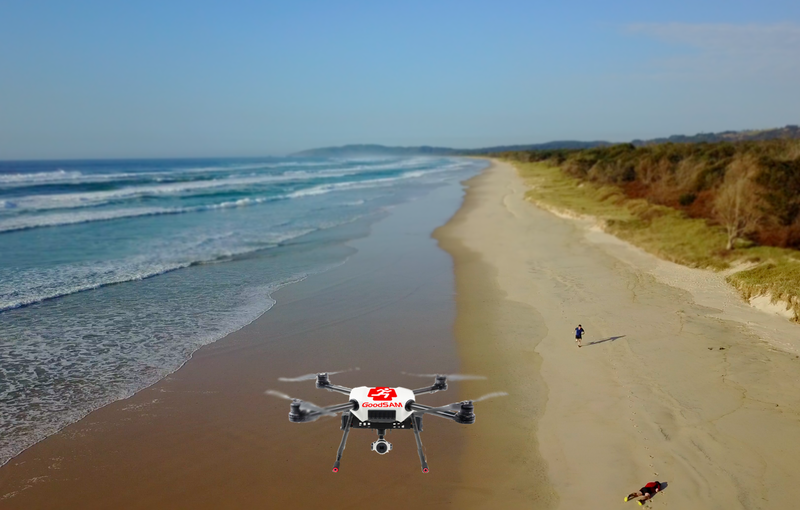 We are, therefore, well placed to provide a highly governed, technically advanced, safe drone AED service. Our drones will be launching at the end of the year. If this is something which your Service would like to work with us on, please get in touch.